Designs by PhotosbyCris are created with beautiful photography. The designs are stylish and gorgeous. Wear Art with PhotosbyCris Designs. 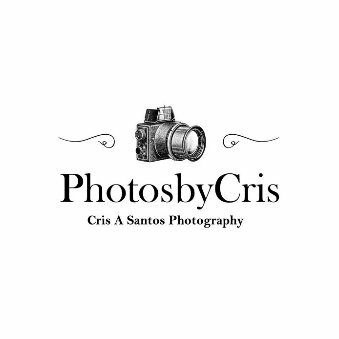 Explore original art and design from PhotosbyCris designs.